Which sport events are offered with MySports Go? MySports Go shows all National League matches live, from the regular season to the playoffs, offering commentary in 2-3 languages as well as up to 1,000 other top international ice hockey matches: Including the National Hockey League, Kontinental Hockey League, Swedish Hockey League and more. How do I subscribe to MySports Go? To subscribe to MySports Go, all you have to do is add the MySports Go option (CHF 29.90) to the monthly pass (CHF 19.90). Once you have subscribed to both, you will automatically receive a combined discount of CHF 19.90. Therefore, the Sky monthly pass and the MySports Go option will cost you a total of CHF 29.90. If you choose the day pass, you can enjoy Sky Sport and MySports Go together for CHF 14.-. Can I subscribe to MySports Go via a Sky Sport subscription that I have through iTunes/AppStore? As Apple does not allow you to add options to a subscription, you unfortunately can't subscribe to the MySports Go package through iTunes or the App Store. Therefore, you will have to cancel your Sky subscription first from your Apple account: How do I cancel my subscription that I have activated via iPhone / iPad? You can then log in to our website with your account, and enter your preferred payment method which would be used for direct payments to us moving forward. Once you've made that switch from Apple to direct payments to us, the MySports Go option will be available to you. Why can't I watch MySports Go on my Swisscom- or Sunrise-Box? Unfortunately, MySports Go is not available on the Swisscom and the Sunrise TV-Box. However, you can still watch Swiss Hockey directly from our website, our mobile apps, or even directly on your TV by using the App directly on your Smart TV (Samsung, LG, Sony, Philips, Panasonic) or via Apple TV & Android TV. If you have a compatible SmartTV, you can start the Sky Sport app directly from your TV. video from your phone on your TV. You can also enjoy the events directly on your smartphone or tablet via our mobile app or on your computer from our website. How do I deactivate MySports Go? You can deactivate your MySports Go subscription any time and for free by navigating to "My Account" after logging into your account. Your Sky monthly pass will not be affected by this. Can I watch MySports Go without scubribing to Sky Sport? The MySports Go option is an exclusive offer to Sky Sport customers with an active subscription (daily or monthly pass). It is therefore not possible to book the MySports Go Option without a Sky Sport pass. Why is the amount calculated on my MySports Go bill lower than the shown price? 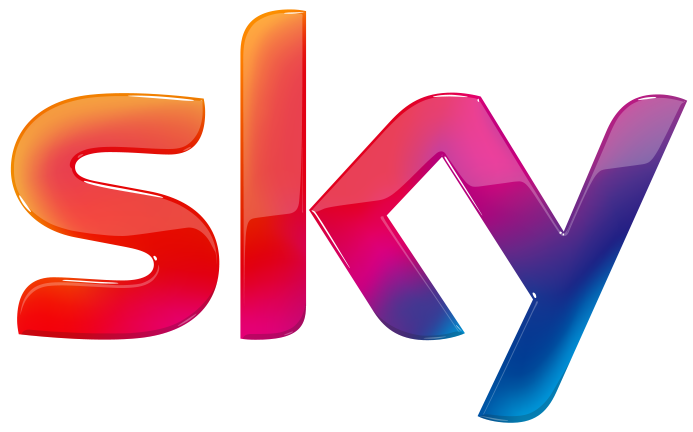 As a Sky customer, your billing date is based on the date your subscription was opened. If you've added the MySports Go option, we'll only charge you for the period between the date you added your MySports option. This pro-rata billing is only valid for the first month of billing your MySports Go option. On your next bill, unless you have previously canceled, you will be charged CHF 29.90 (CHF 19.90 of your monthly pass + CHF 29.90 for your MySports Go option minus CHF 19.90 discount). Will my data be forwarded to UPC if I subscribe the MySports Go option? We will not be sharing any data of Sky Sport users with UPC, even if the customer has subscribed to MySports Go. Can I watch the MySports channels on my UPC box when I subscribe to MySports Go? The MySports Go option we offer is not directly related to UPC. If you subscribe to Sky Sport's MySports Go option, you will only have access to the MySports channels within the Sky Sport app. How many games per season can I watch? Which languages are supported during the games shown on MySports Go? All National League and Swiss League games are available with French and German commentary (with Ticino involvement, the commentary will also be in Italian). KHL matches are currently available with English and Russian commentary. The Swedish Hockey League matches are available with English and German commentary. Selected games from these leagues will also be commented in German and French. You can change the commentary language in the player after the streaming has started.